Microsoft customers with Surface Pro (original) and Surface Pro 2 have reported that the hardware button that controls the volume level on their tablet stops working after installing the latest Wacom Feel-It driver. If you have a Surface Pro or Surface Pro 2 (not the Pro 3) and your volume button no longer works, and you’ve recently installed the 721.21 Wacom driver, this could be the cause of the problem. If you’ve upgraded over an older version of the Wacom driver, you can roll back the driver in device manager, reboot, and this should resolve the problem. If you didn’t install a previous Wacom driver, head over to http://us.wacom.com/en/support/legacy-drivers/ and install the 720-10 driver. Select Tablet PC and download the 7.2.0-10 driver, restart, and you should be good to go. 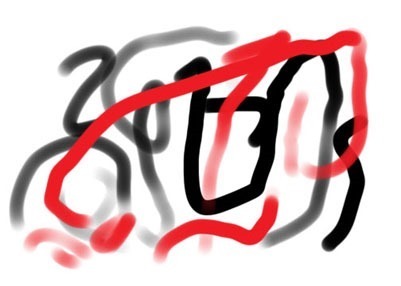 The ability to use Wacom Wintab based pen drawing tools on my Surface Pro has really made a difference in my artistic workflow. I’ve been photo painting using a combination of Adobe Photoshop CS 5.5 and Corel Painter 12 (I got one sweet deal when I called them to purchase, $159, good on three computers). From what I have been reading online, it appears that the drivers that Wacom released will indeed by repackaged by Microsoft and released during some future update cycle. With the current Wacom supplied driver, my feeling is that this is the best experience I’ve had yet on a touch device with pen drawing. The painting below has quite a lot of work yet to do, but I’m having a great time with my new digital art tools working on it. Hope to move on to watercolors soon. People have been asking me why I was so determined to have working Wacom Wintab drivers for Surface Pro. The above is a work in progress. 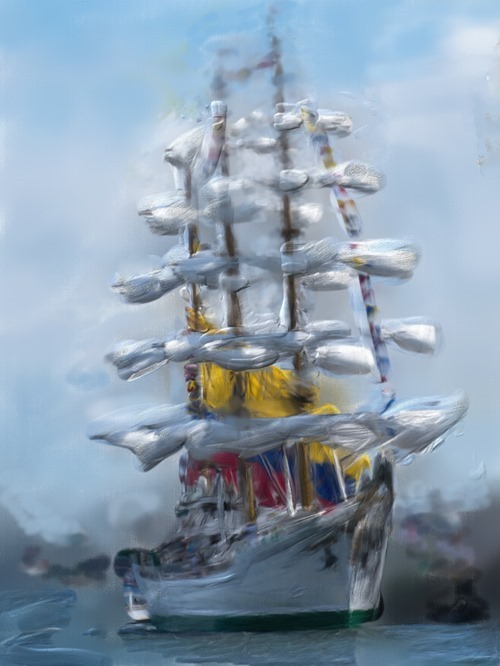 A combination of Photoshop CS 5.5 and Corel Painter 12 (Trial Version) on my Surface Pro (using both the Microsoft Surface Stylus and a Feel IT Wacom Stylus). I’m finding that everything works (although some processor/graphics intensive operations tend to take a while). Seems like I now have a great portable tool set. Not as powerful as a full graphics desktop workstation, but definitely usable. 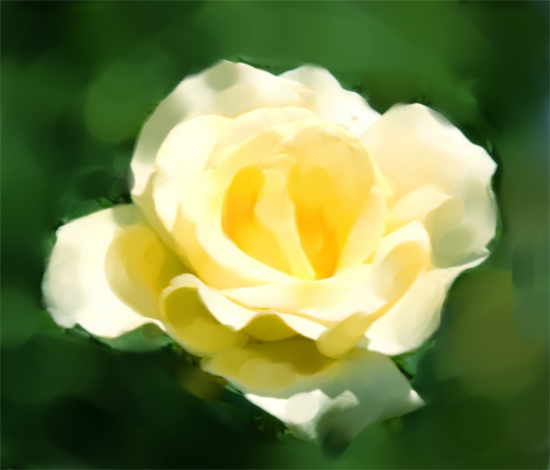 Corel Painter is fantastically awesome. I’m not going forward with upgrading to Adobe Cloud so I’ll be staying at Photoshop 5.5 and adding Corel Painter 12 on my desktop soon as well. It looks like Corel licensing, unlike Adobe, requires a separate purchased license for each computer and I’m looking for discounts on Painter 12 so I can use on both my desktop and my Surface. After a long and ridiculous wait for functionality that in February was promised to be coming soon, Wacom pressure sensitive functionality has arrived for users of Photoshop and other products that rely on the Wintab API. 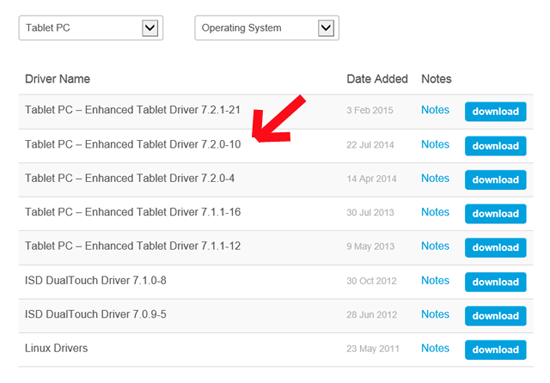 Shortly after that tweet from Panos Panay, strangely labeled drivers appeared on the Wacom driver download site. And again, not a single tweet from Microsoft, Panos, or the official @Surface Twitter account about this. I downloaded the drivers, and after a restart, launched Photoshop CS 5.5 and did this quick and dirty test. Yes! Exhale. Deep sigh of relief. I find it odd that the Microsoft folks are so quiet over this release. There are release notes showing some potential bugs, but to have ANY driver in hand at this point is great.